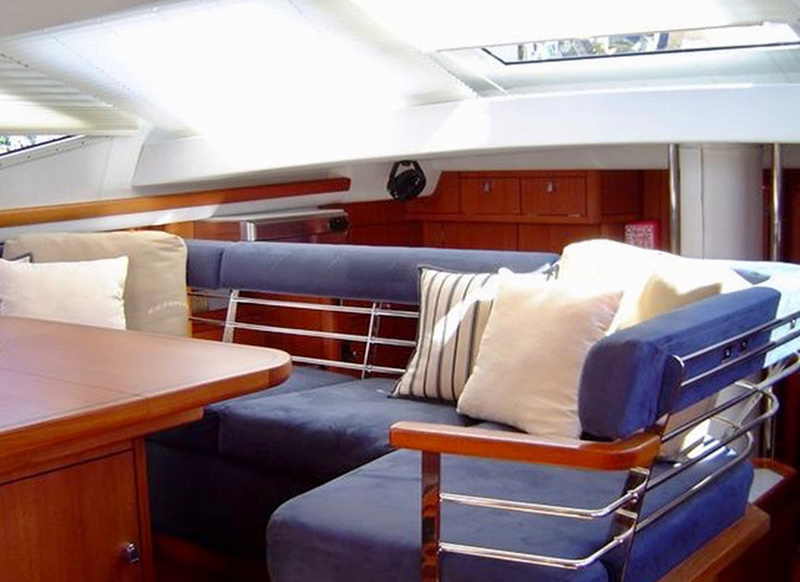 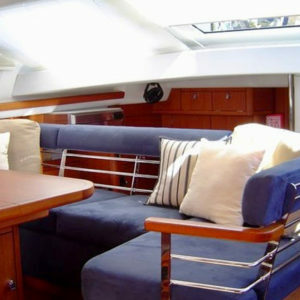 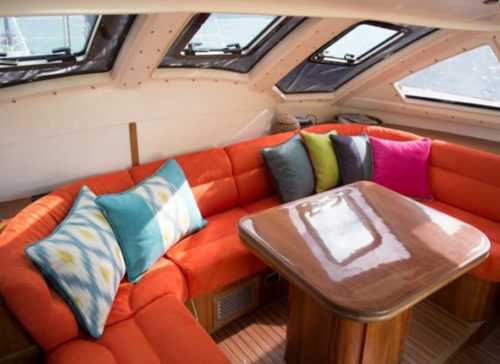 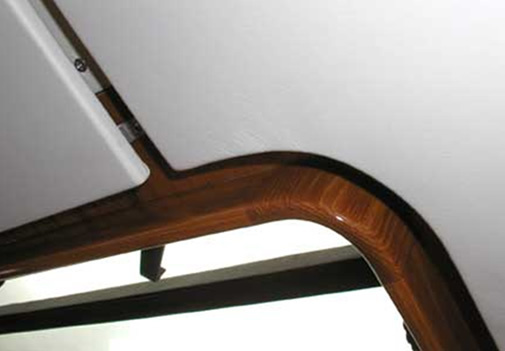 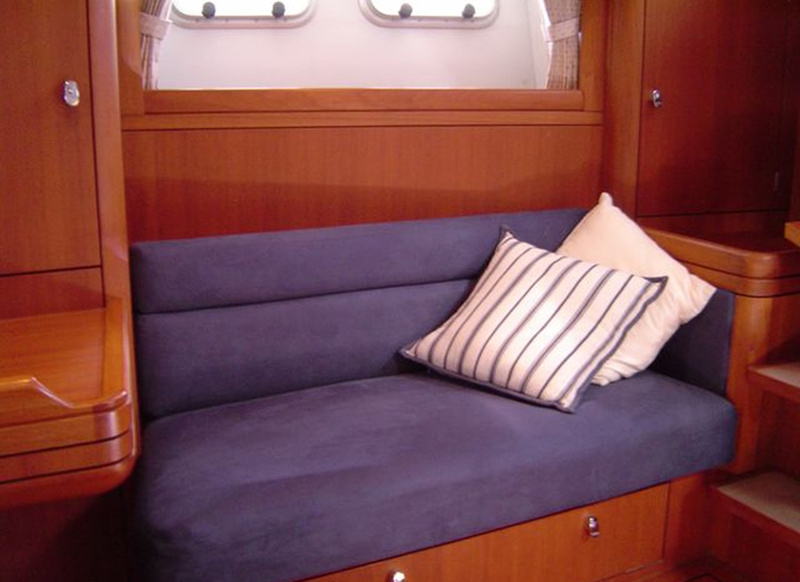 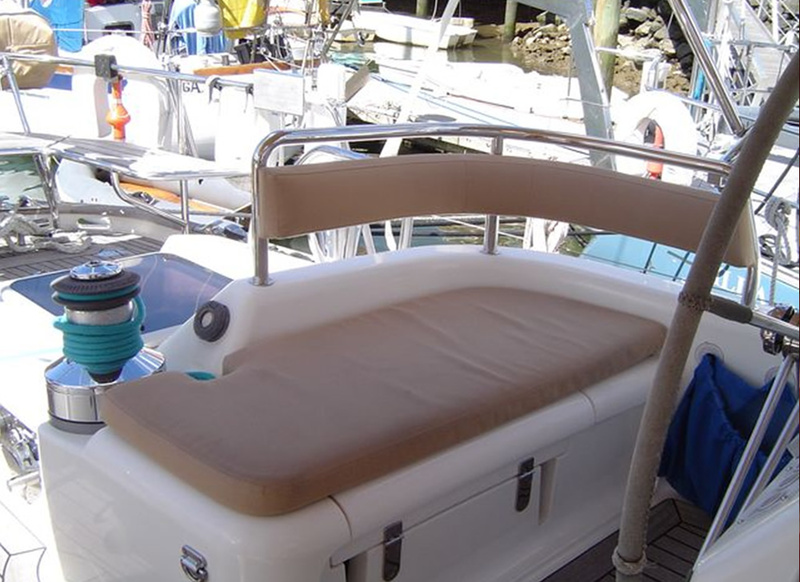 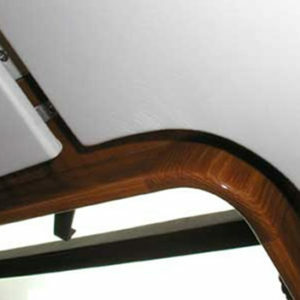 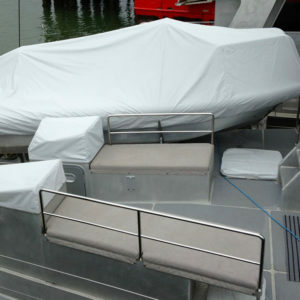 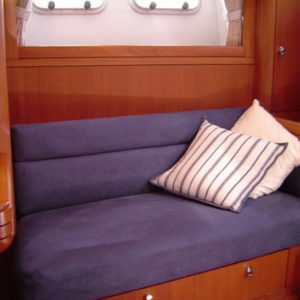 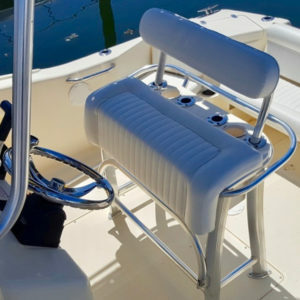 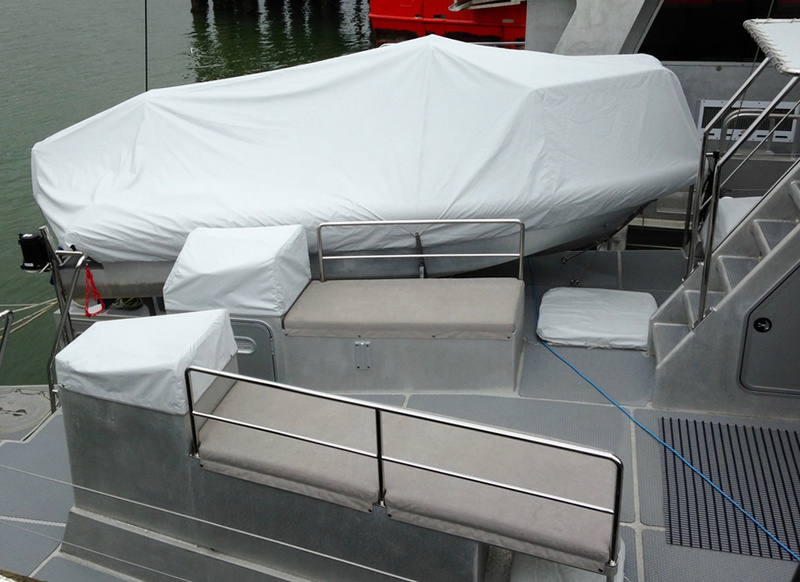 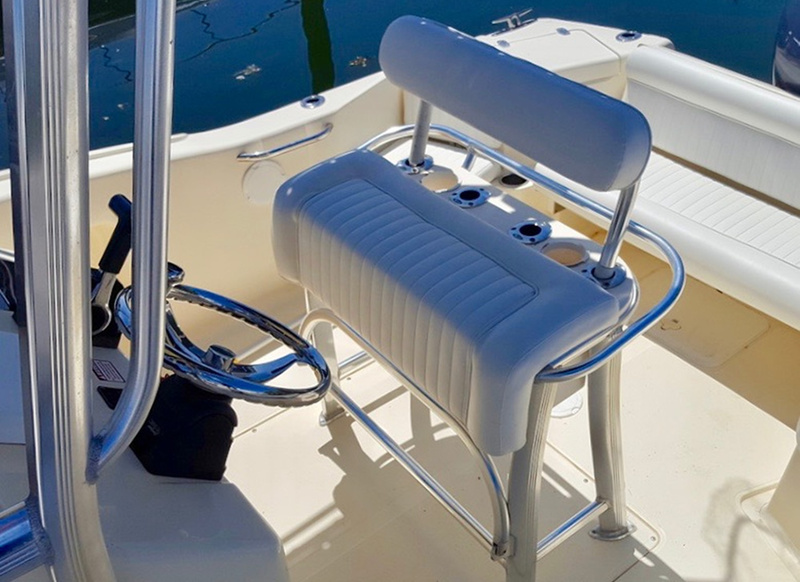 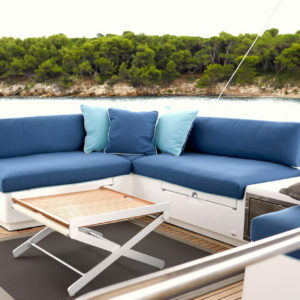 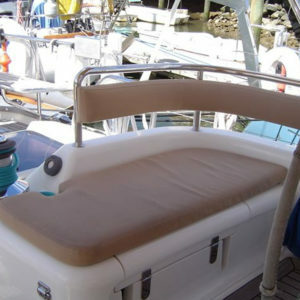 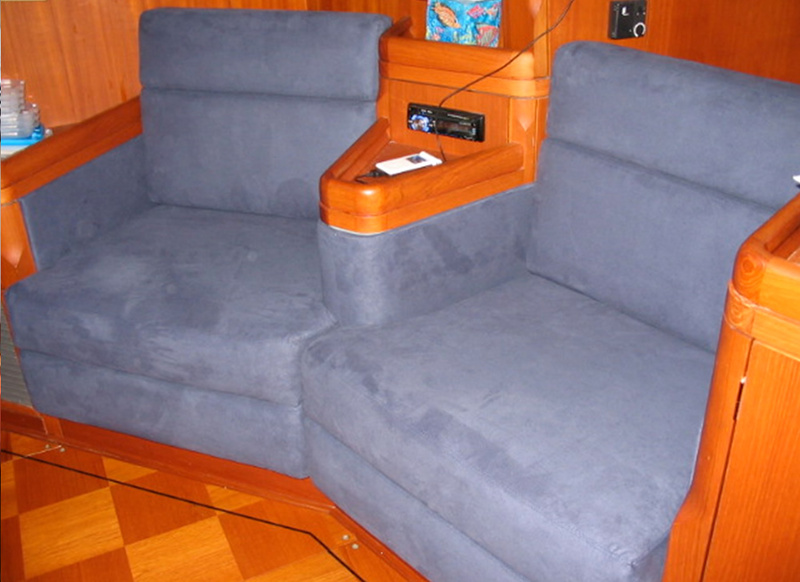 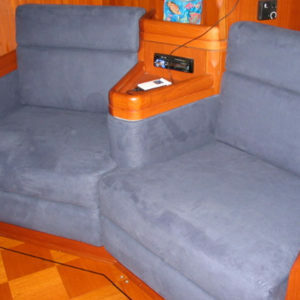 Palmer Canvas offers a full upholstery service covering all your recreational and commercial exterior and interior needs. 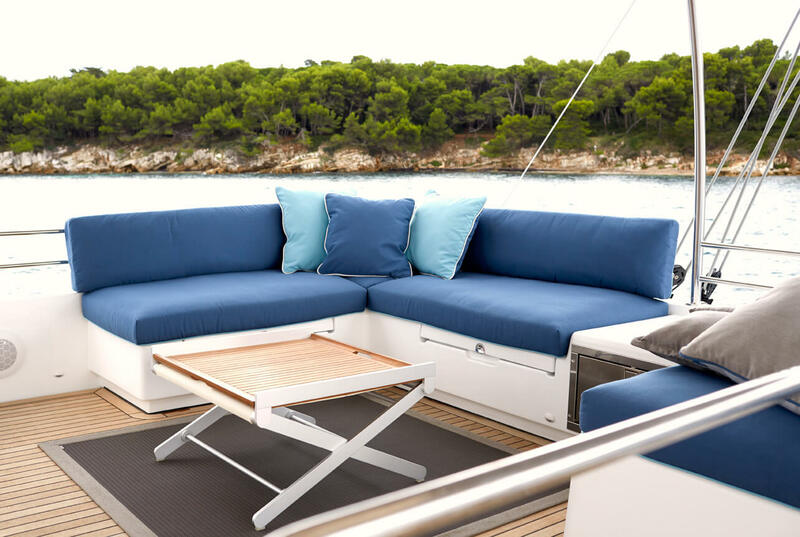 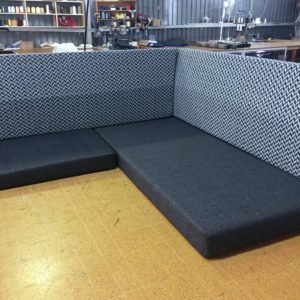 Whetheryou’re looking to recover your tired looking seating or a complete re-design of your upholstery our experienced team work with you from initial design concept to finished project. 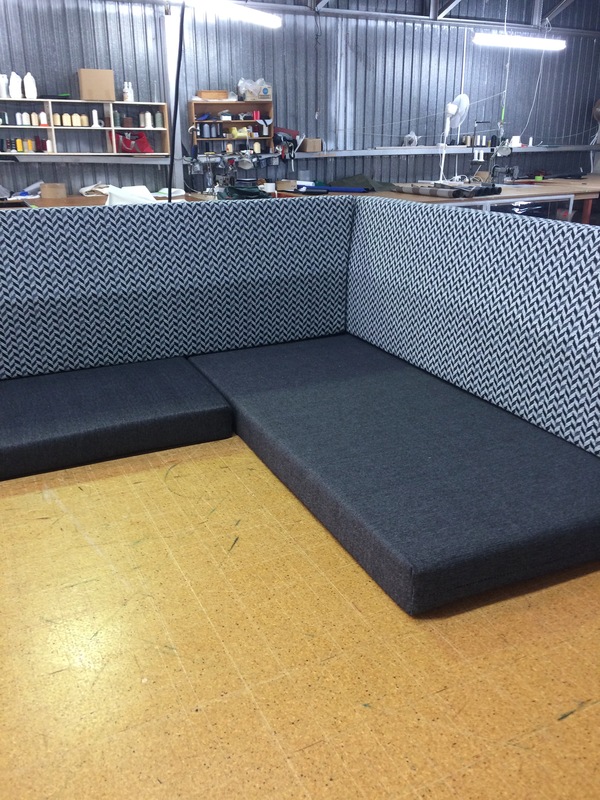 We stock a wide selection of modern quality fabrics and foams which will totally change the appearance and comfort of your project.